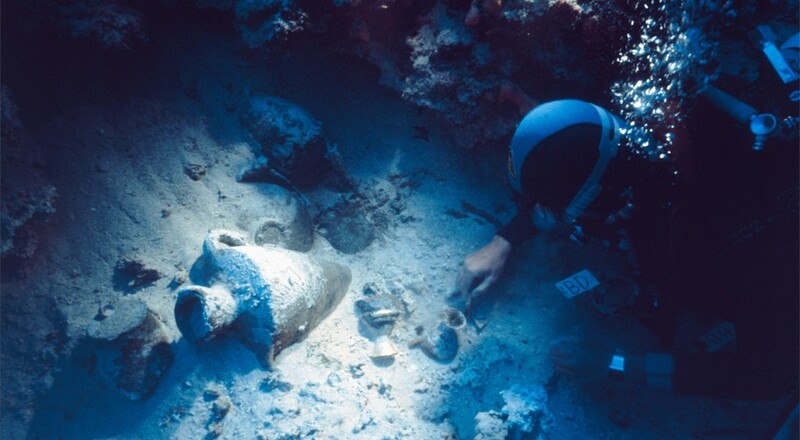 INA's shipwreck excavation at Uluburun, near Kaş in southern Turkey provides a unique glimpse into the Bronze Age. 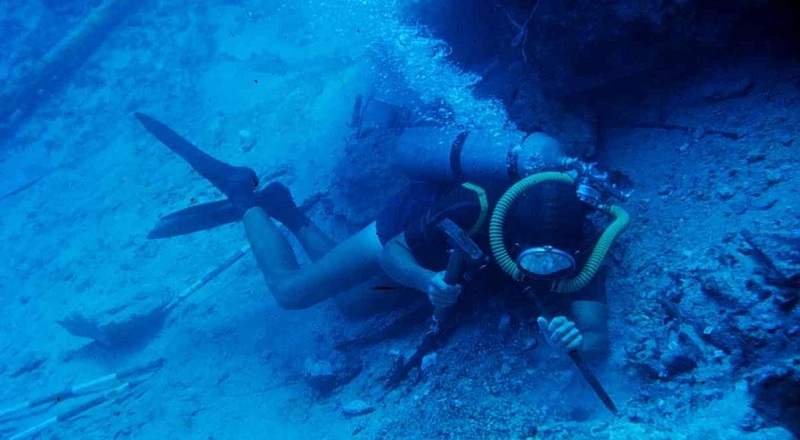 For three summers between 1999 and 2001 INA sponsored the excavation of this shipwreck at Tektaş Burnu. 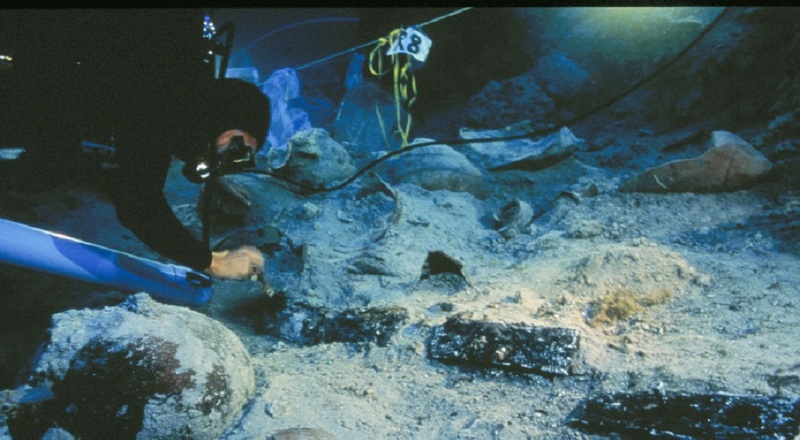 From 1981 to 1990, INA, in cooperation with the Nautical Archaeology Program at TAMU and the JNHT, began archaeological investigations of the submerged portion of Port Royal. 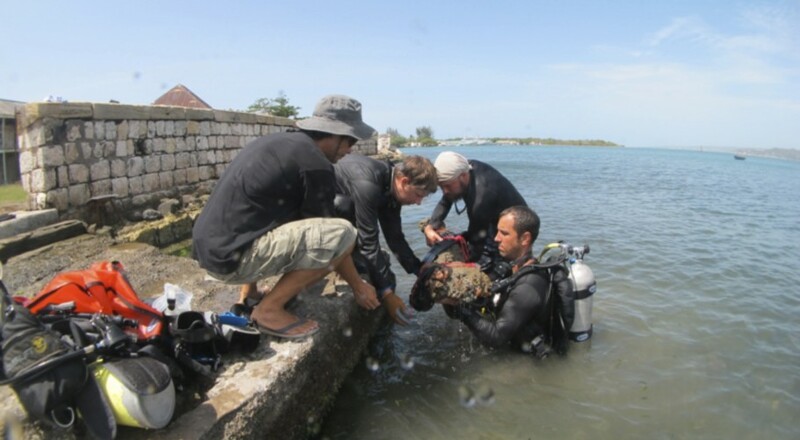 Excavation on a 7th-century BC Phoenician shipwreck off of Cartagena. 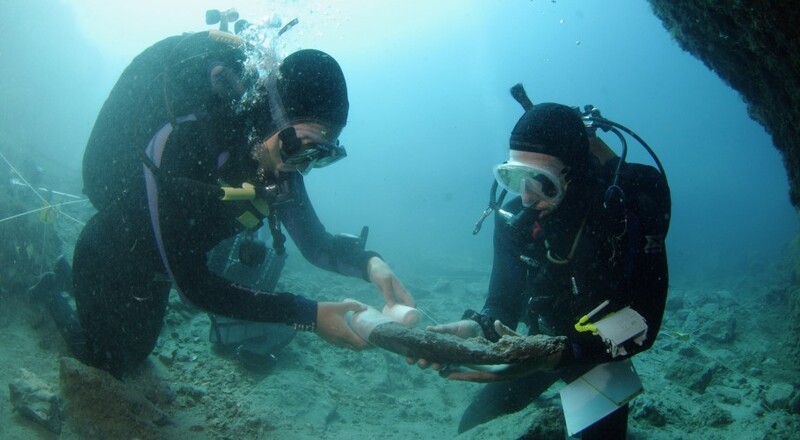 The initial dives on the site yielded well-preserved elephant tusks with Phoenician inscriptions. Over the past nine years more than thirty professionals, volunteers and graduate students have worked on 13 field trips in the North. 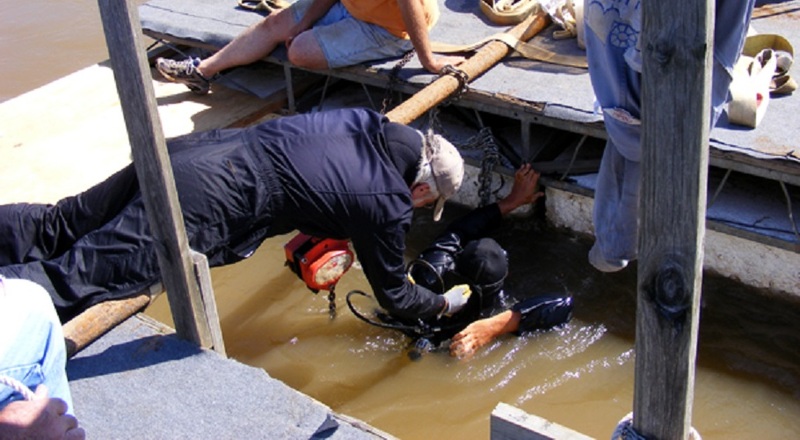 This project has completed a survey of the Yukon River’s 24 known sternwheeler sites. During the summers of 1961-64, an expedition of the University Museum of the University of Pennsylvania under the direction of George F. Bass excavated this Byzantine ship. 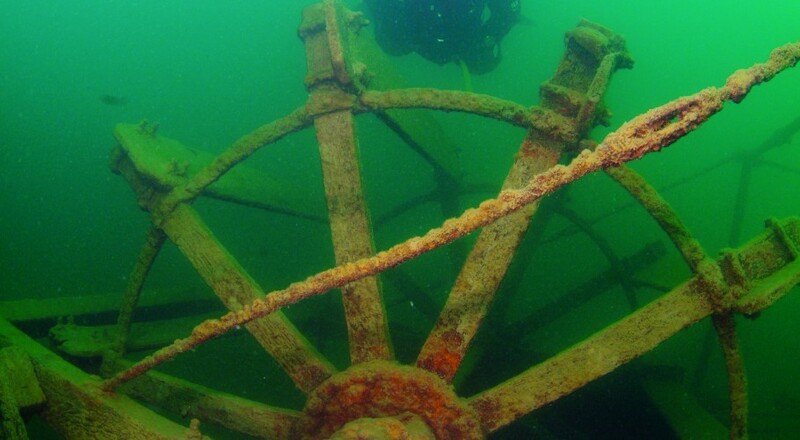 Since 2002 INA, the Oklahoma Historical Society, and Texas A&M University have been engaged in a joint study of the western steamboat Heroine (1832-1838). 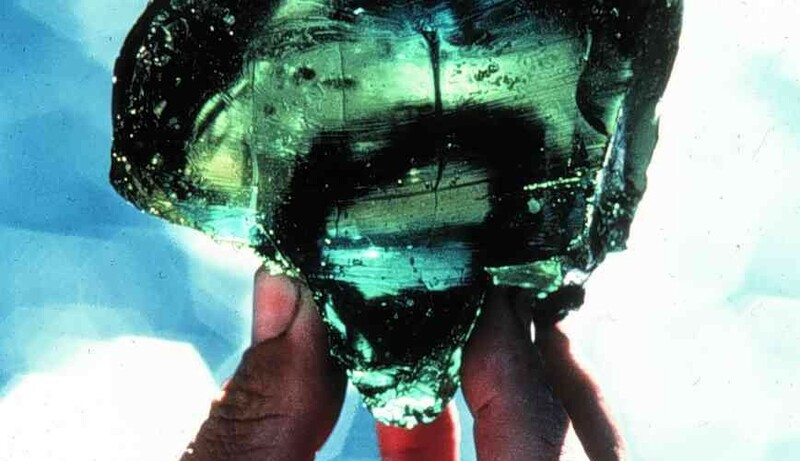 An expedition of the Institute of Nautical Archaeology and Texas A&M University excavated the Serçe Limanı "Glass Wreck" from 1977-79. 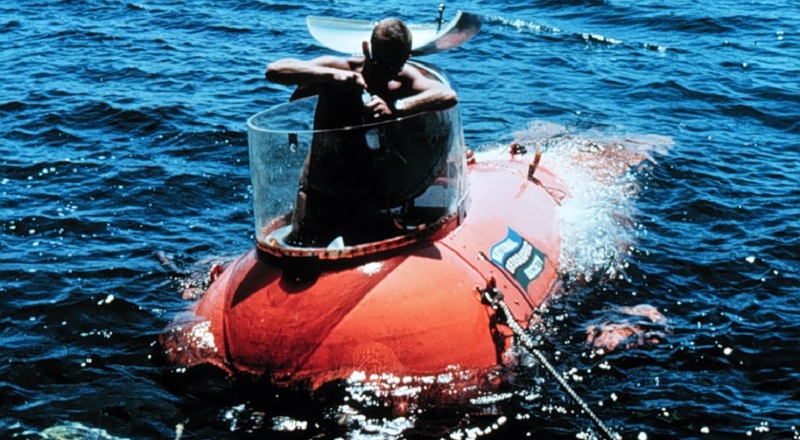 Located by P. Throckmorton & K. Aras in 1959, this site was the first excavation of what would later become the Institute of Nautical Archaeology.